As you know I'm a huge fan of colourful and sparkly clothing / accessories. 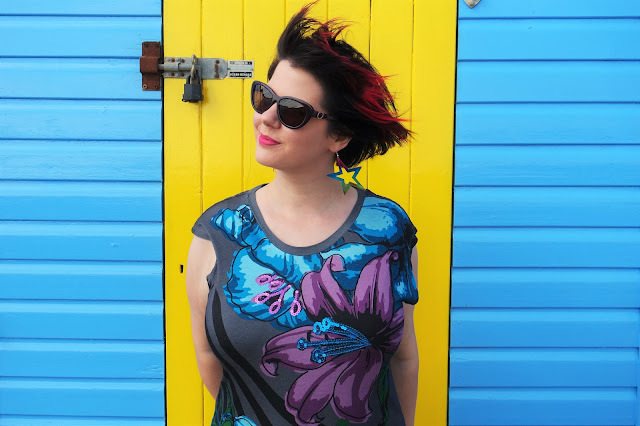 My wardrobe is full of super bright all year round clothing and sequins a plenty! I'm a big fan of Joe Browns. All their clothing and accessories are beautifully designed and the attention to detail is what really makes their clothing that little bit special. 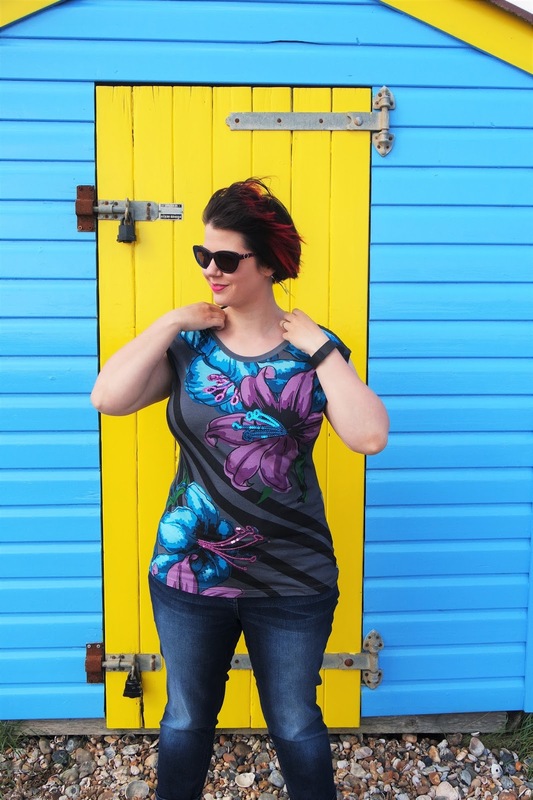 In these pictures, I'm wearing Joe Browns Irresistible T-Shirt in Size 16. As you can see the t-shirt has a lovely, vibrant floral design (florals are really in this Summer) and it has a few sparkly sequins on there too. I totally love how bright and bold the floral design is and how the sequins beautifully catch the light. Perfect for the Summer. 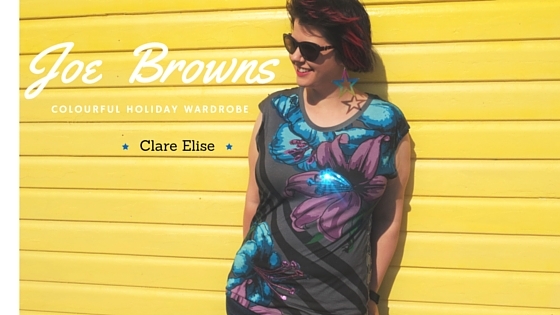 I teamed up this Joe Browns t-shirt with some skinny jeans to make a perfect casual Summer's Day outfit. However, this could so easily be also worn in the evening alongside a pair or smart black trousers and heels. Therefore, a great item to take on your holiday as it can be worn both day and night! Perfect for saving space in the suitcase! What do you think? Pretty huh?